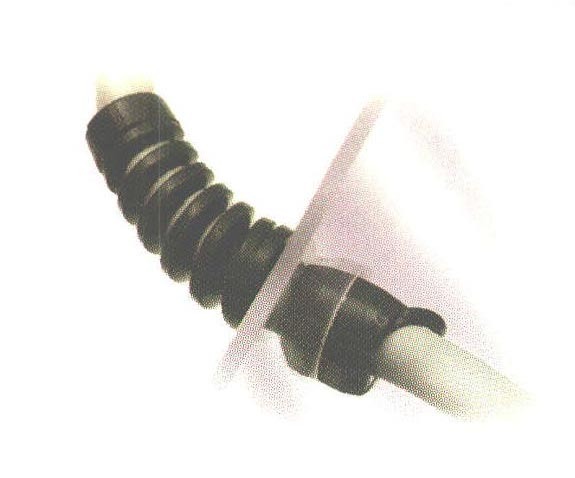 Pigtail Strain Relief Bushings - Bolt Products Inc.
Not recommended for applications where the power supply cord is subject to whipping or jump rope" type motion. Adds reliability, longevity, and safety. Will pass CSA’s 50000 cycle "vacuum cleaner" test (C22.2 No. 67). Standardize panel design! Fill unneeded SR mounting holes with Heyco Double "D" Plugs.